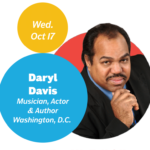 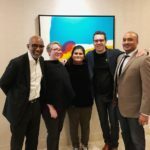 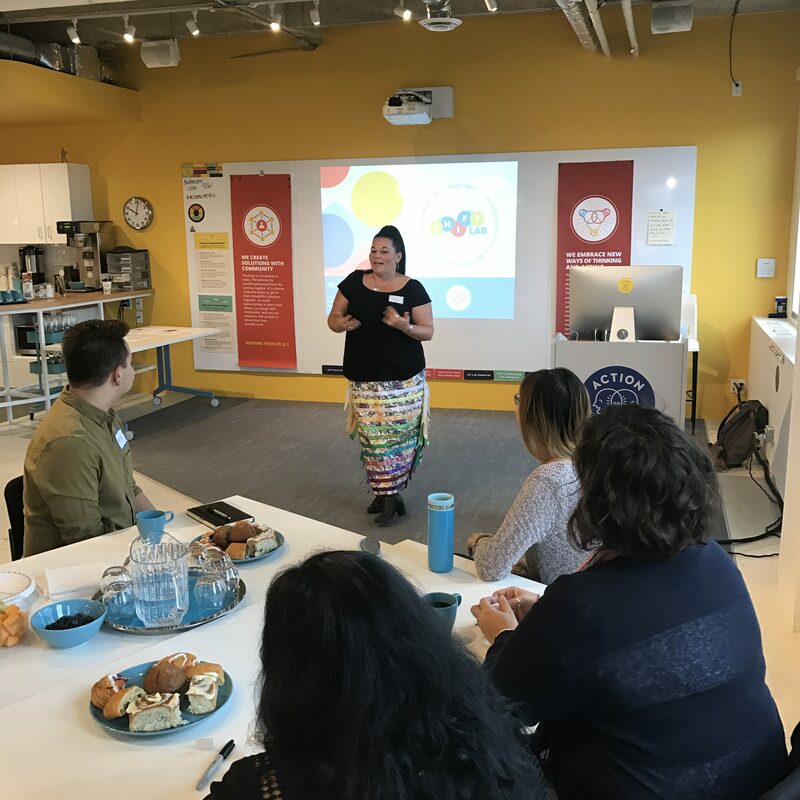 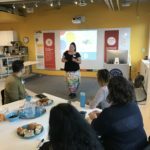 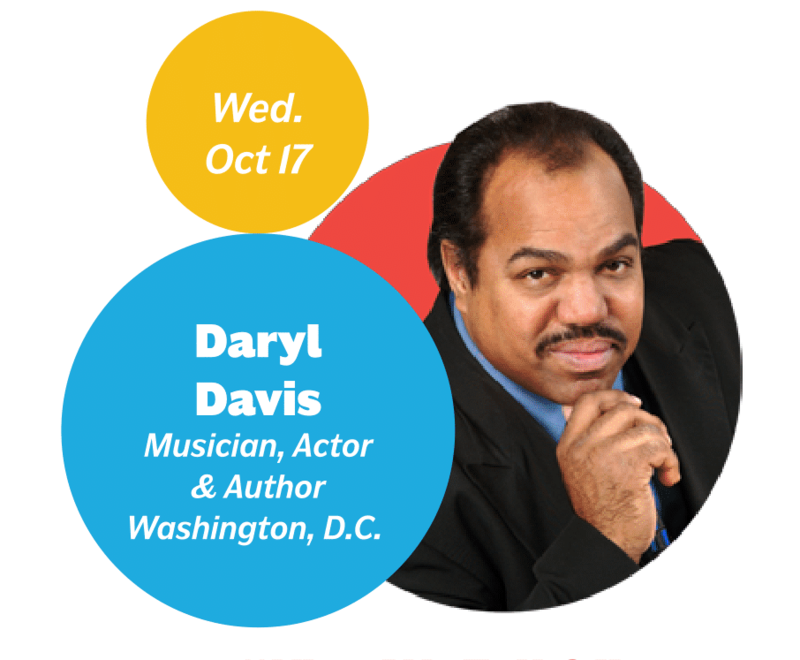 On Oct 17th, The Edmonton Shift Lab had the pleasure of hosting Daryl Davis to speak in Edmonton, it is truly a night we will never forget. 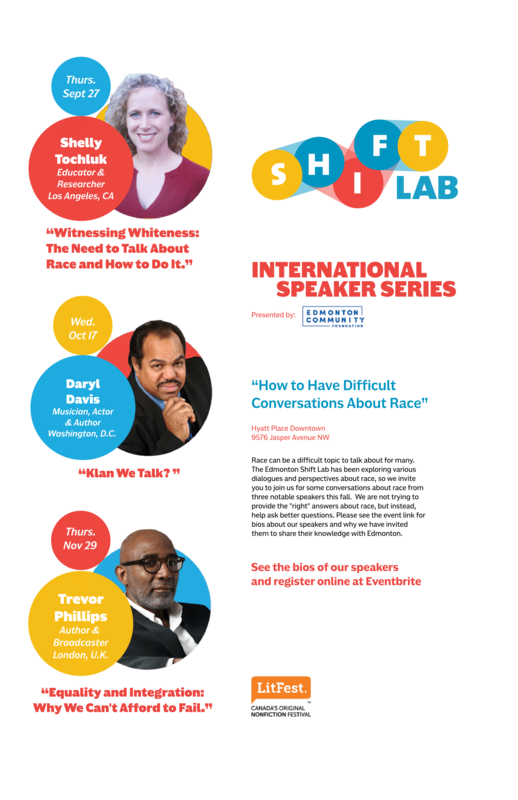 However, our speaker series is not yet over! 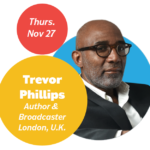 Our final Speaker, Trevor Phillips, will be speaking on Nov. 29th and we invite you to get your Eventbrite tickets today!